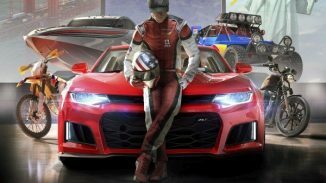 Ubisoft has officially taken the wraps off of the Crew 2 at their E3 2017 Event today. 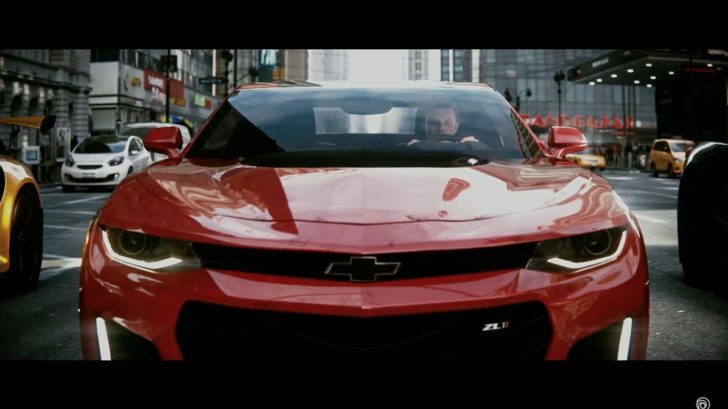 You can watch the announcement trailer below. It’s coming to PS4, Xbox One, and PC Early 2018. 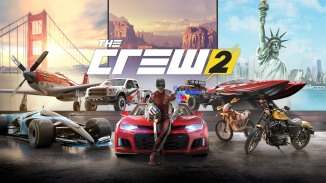 Let us know in the comments if you’re getting The Crew 2. 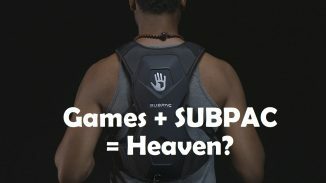 Games & SUBPAC: A Match Made In Heaven?